At ActivityPro, we believe in the value and importance of the activity/recreation department in any care center. It is through the recreation department that most residents and loved ones see and experience the home. This is also how they evaluate the care and commitment of the home. ActivityPro provides consulting services to help recreation programs at three fundamental levels. Whether your home has good, or even great activities, sometimes it takes a little push to achieve the recognition that great programs deserve. Our consulting services can help your recreation department realize the acknowledgment of greatness through enhancements to good programs, and strategically promoting the strengths of your programs. When activity programs or departments are struggling with challenges, ActivityPro consultants can help. We can help deal with programming that is out-of-sync with the resident population, develop activities to address the special needs of unique clients, or give you the tools to improve damaged relationships among staff. Through the evaluation of data and the development of empirical, evidence-based research, program efficacy can be validated, new insights established, and recommendations for future improvements brought forth. ActivityPro consultants can help your organization be recognized as leaders in setting new standards of care. 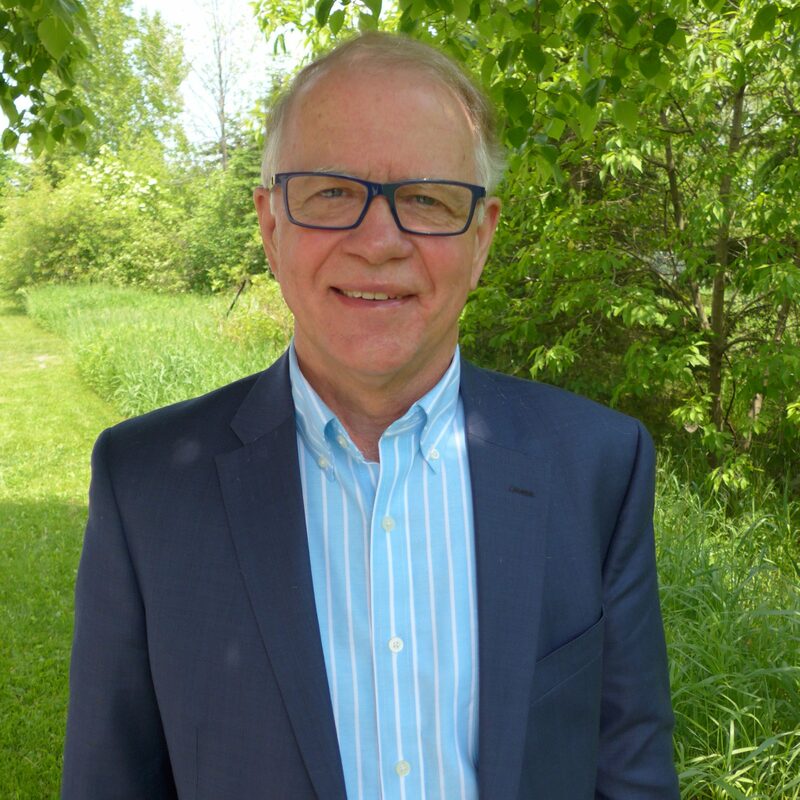 ActivityPro was developed by company co-owner Ron Martyn, a Recreation Professional with over 40 years of experience in the long-term care field. Ron knows first-hand the challenges Activity Coordinators face every day and that is why he developed ActivityPro – to fill a growing need for quality activity tracking, documentation and resident assessment. Every situation is different, so our approach always depends on your needs. Experienced and reliable activity and leadership professionals are difficult to come by and often a challenge to hire. Let us help you build on your existing employees so you have a solid foundation within your activity programs, staff and leadership. We will help you create top tier recreation programs, find strengths within your existing staff, and keep turnover low.